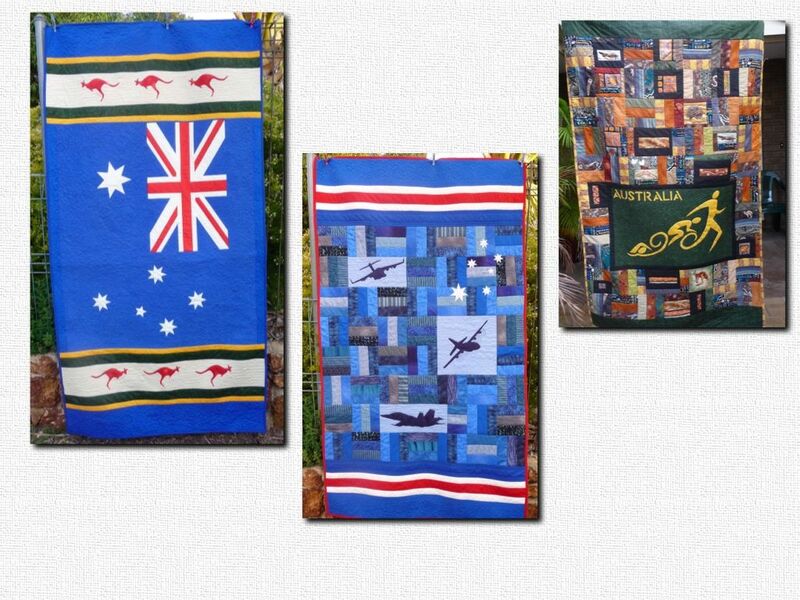 Liz Humphreys brought more of her stunning Aussie Hero quilts to ‘show and tell’ at Sewing Day this month. 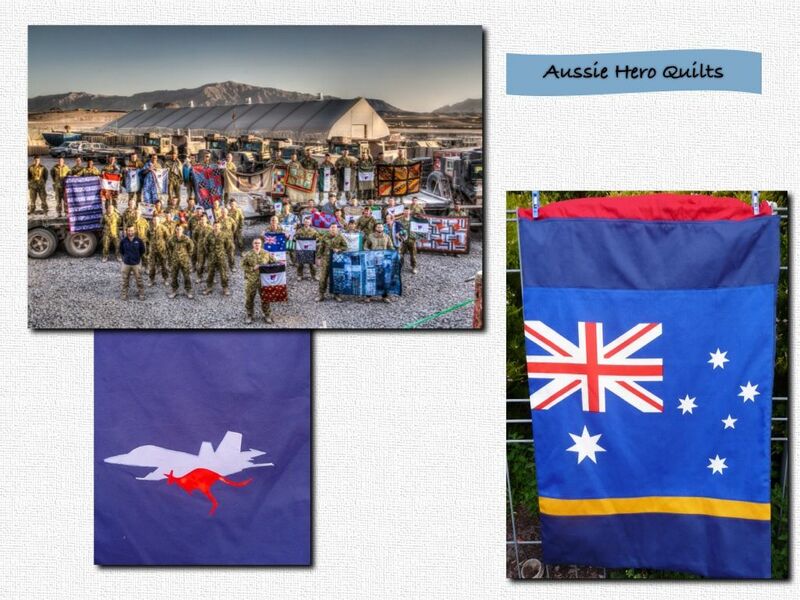 The stories behind the quilts and of the heroes who receive them are so inspiring. Below are some photos of her recent quilts and information for anyone who would like to get involved in this worthy cause.